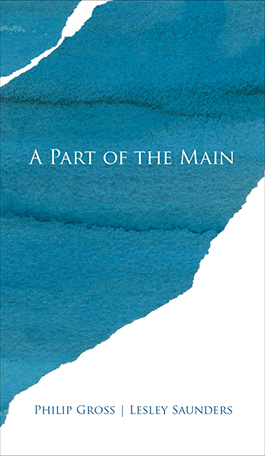 A Part of the Main is a collaborative collection from esteemed and distinguished poets Philip Gross and Lesley Saunders. A Part of the Main grew from an email exchange after the referendum of 2016. Over three or four months in vivid, exploratory verses shuttled back and forth. Trusting to the improvisatory flow, the sequence moves in swerves and echoes, far beyond the immediate occasion into themes of migration, exile, loss of love or home or language. 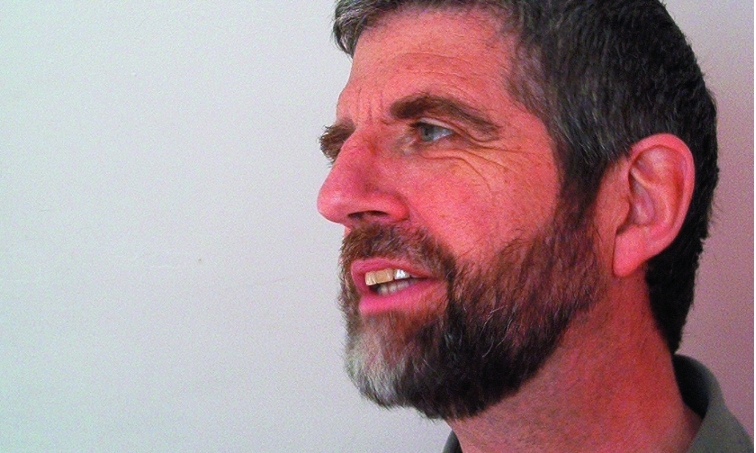 In a time of soundbites and binary rhetoric, it gives the pressing questions about individual and national identity more breathing-space, more heart- and head-room.